The RSPCA Halifax, Huddersfield & Bradford branch is searching for ‘model-esque’ pets to take part in their ‘Picture Perfect Pet’ photo competition! The competition can be entered online via Facebook and is just £1.50 per entry. All entries will be judged on ‘cuteness and all round best photo’, with 10 finalists being selected on Sunday 20 January ready for the public to decide their favourite. The final date for all entries is Saturday 19 January at midnight and winners will be announced on Wednesday 23 January. The competition will help to raise vital funds for the centre and the animals in the branches care. Last year the branch successfully found homes for 111 dogs, 281 cats and 73 small animals. 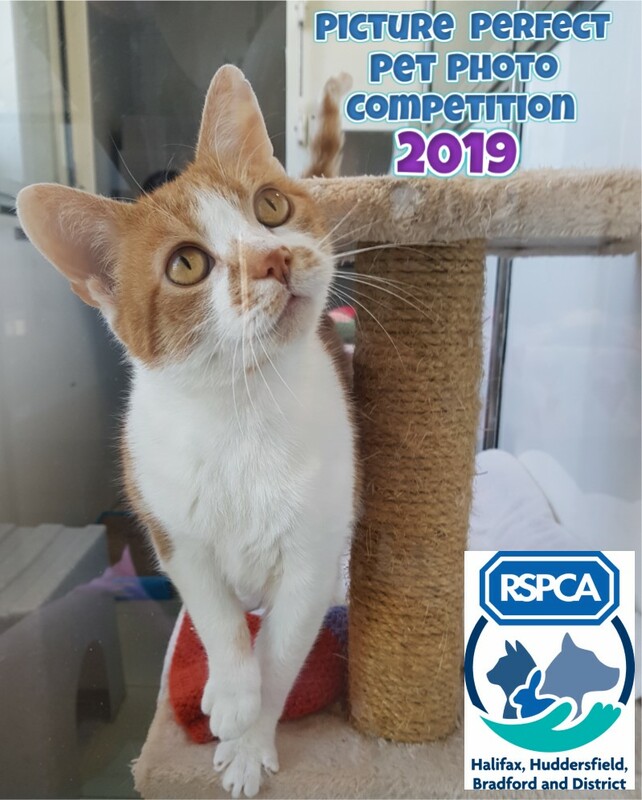 For more information about the competition and the branch please visit: http://www.rspcahalifaxhuddersfieldbradford.org.uk or search for the event on Facebook – ‘Picture Perfect Pet Photo Competition’. The RSPCA Halifax, Huddersfield and District Branch are a self-funding branch of the National RSPCA, responsible for raising money locally to support our animal welfare work. Our main aim is to rehabilitate unwanted, abandoned and abused animals and find them loving, permanent homes. We rely on public donations and the generosity of our local community to keep the doors of our animal centre open.